This year will be the second year my students have the chance to send their books around the globe. Again, I am asking for teachers who would be willing to take a student made book and try to work it into their class. 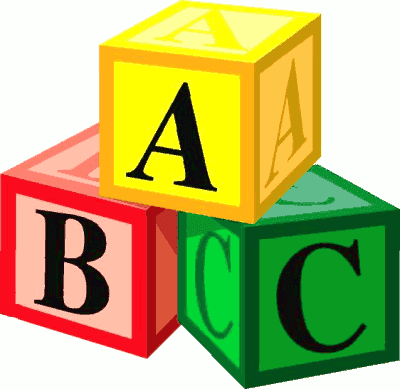 The books are simple alphabet books often including a rhyme, and always including pictures! Assuming we get the budget approved, we will try to send the books to 14 different schools (it may be less). In addition I get to send eBooks to schools! All I ask for in return is that you take a picture or video of your students with the books. If you are interested please fill out the following form. The books should be done and sent out by May, 2014! Hey Susan did you check out the link at the start of the survey? http://eslcarissa.blogspot.mx/2013/12/alphabet-books-sharing-internationally.html It shows example pages of books students did last year. I, personally, think the books are pretty elementary, but if you look over the samples and think it would interest you let me know. I am interested in the students work. Great! If you fill out the form above I'll contact you once we have set groups. I love to hear that! If you filled out the form I'll get back to you once I know more specifics. I'm also a teacher of older learners. I find great merit in using a variety of teaching resources. I'd love to have this book! Great! Fill out the form above and I'll contact you once we start making groups. We are a newly established bilingual school in Istanbul. We would love to use your students' books. Hey Nicola, I've e-mailed the schools my students choose and I am hoping to e-mail the rest this week. Thanks for your interest! What an awesome project! I look forward to receiving an alphabet book to use with our students!